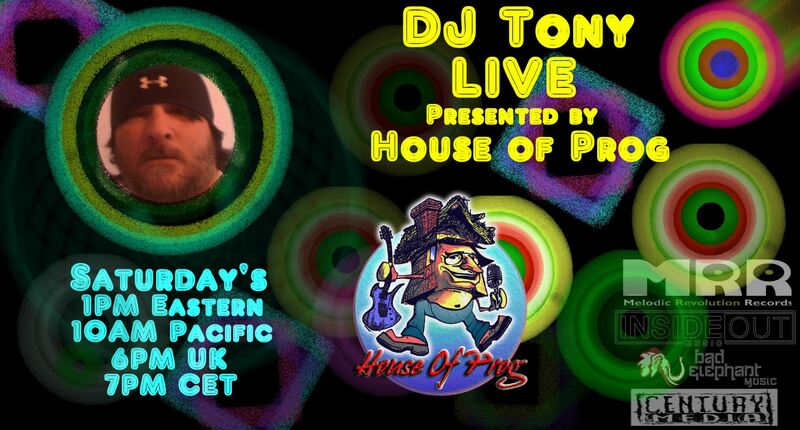 DJ Tony has been with House of Prog since 2014 and has been broadcasting an internet radio show since 2009. 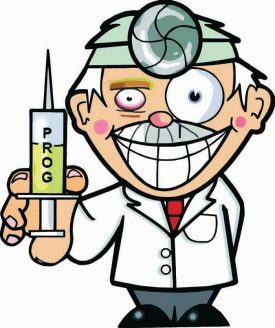 He started with aiiradio doing 3 shows a week dedicated to unsigned progressive and progessive metal artists. 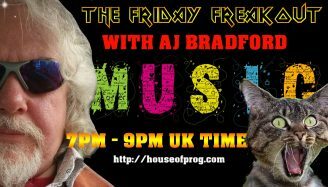 There he made many friends and contacts within the music industry in which he has brought with him to House of Prog. He has conducted hundreds of interviews with artists such as Colin Tench, The Flower Kings, The Tangent, Echolyn, Julie Slick from The Adrien Belew trio and Ike Willis of Frank Zappa just to name a few and is supported by many independent music labels including Inside Out Music, Melodic Revolution Records, Bad Elephant Music, Century Media and many more. His love of music spans through all genres and his shows offer a range of different styles of music, mainly focusing on all forms of progressive music. 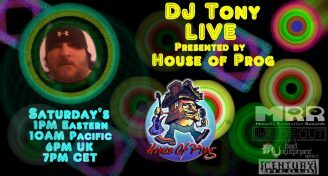 DJ Tony is dedicated to bringing something new to his listeners every week, his shows not only bring great music they also include music trivia, contests, and great conversation.